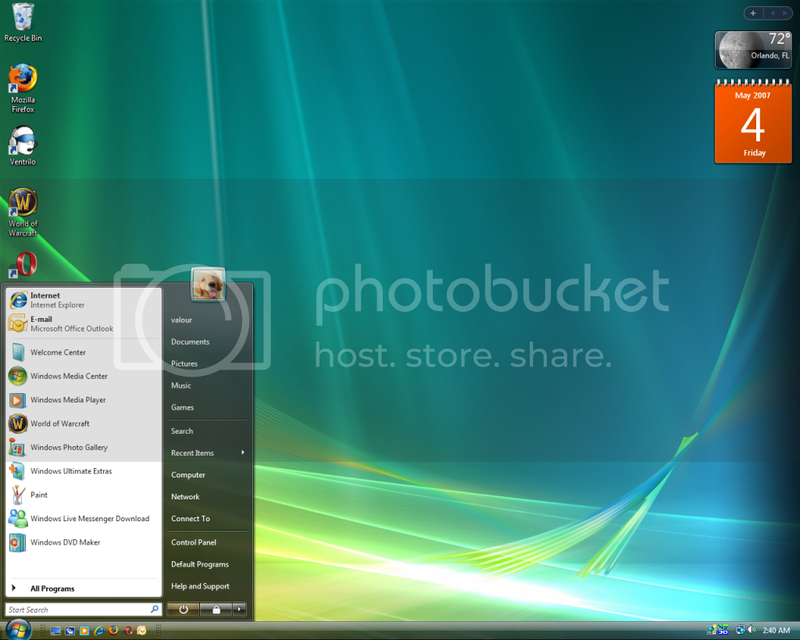 Windows Vista Ultimate does improve some features within Windows XP; fewer system crashes than Windows XP; Windows Vista offers better built-in support options. 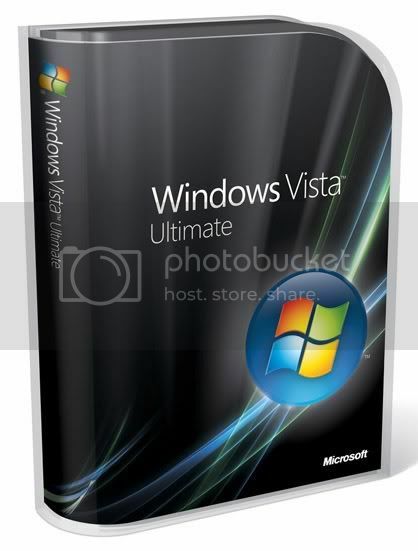 Windows Vista is essentially warmed-over Windows XP. If you're currently happy with Windows XP SP2, we see no compelling reason to upgrade. On the other hand, if you need a new computer right now, Windows Vista is stable enough for everyday use.